Made for use with the original WH-100 & WH-101 Arca-Swiss compatible. 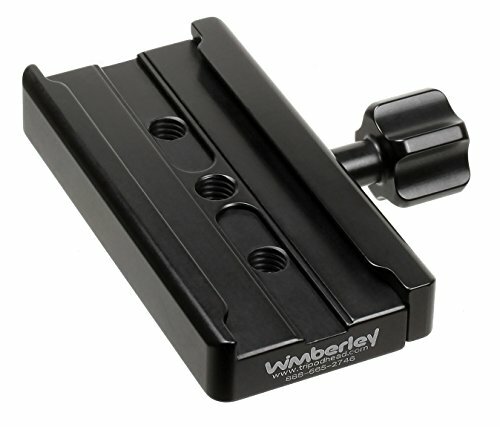 Features Wimberley safety stop technology The three mounting holes and longer clamp size can be used for a variety of mounting applications Anodized 6061 Aluminum, stainless steel fasteners Made in USA. Assembled in Charlottesville, Virginia.